This week Bioware revealed a lot of new information regarding Anthem, their new shared world sci-fi themed IP. One of those tidbits, the fact that there won’t be romanceable NPCs at launch, disappointed some traditional Bioware fans, but it looks like they might eventually get what they desire. 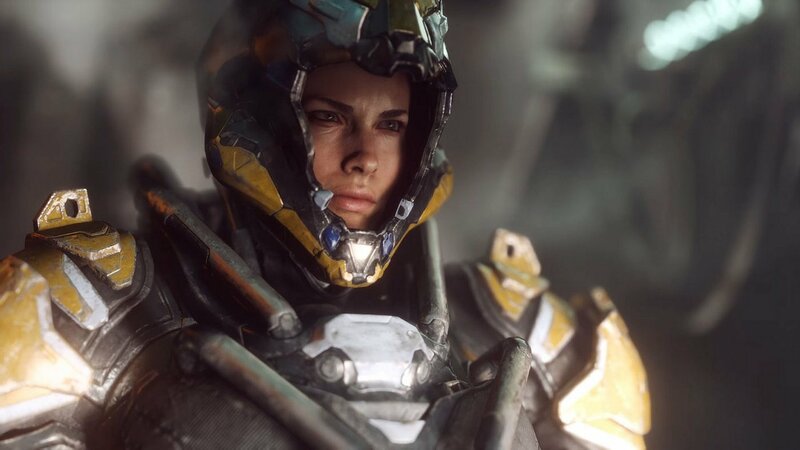 Speaking with GamesBeat at E3 2018, Bioware General Manager Casey Hudson clearly said that the studio is responsive to feedback and if people really want romances, then they’re definitely in the cards for the future of the game. I think the expectations from a BioWare game—Mass Effect and Dragon Age, they’re quite mature-rated storylines, things like that. That was one framework for what romances were in a BioWare game. So then the question is, are there going to be romances in Anthem? We’ve been saying no, but—the nuance is, of course we do want relationships. It’s just more in an action genre of storytelling. Anthem is currently scheduled to launch on PC, PlayStation 4 and Xbox One on February 22nd, 2019, in what’s going to be a very crowded day given that Crackdown 3, Days Gone and Metro Exodus are also releasing on that exact date. We bet there’ll be some movement, though, as four big titles launching on the same day would be unprecedented.